We all know that summer is no time for Big Wine Thoughts. But there's no reason for wine lovers to dumb it down, either. Your guests don't have to know how singular that glass of wine you've just handed them actually is. 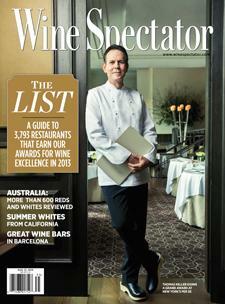 Allow Wine Spectator's Matt Kramer to be a bit more personal.